Kiev, 우크라이나의 매직 버스 키에프 | 호스텔월드에서 예약하세요. And of course we have everything you might need after the road : iron, hair dried, laundry service, different phone and lap-top charges, book exchange and plenty of travel advices. 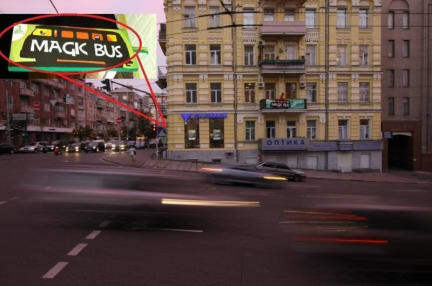 Heading to Odessa? 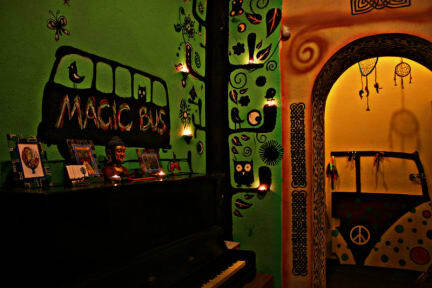 Check Magic Bus Backpackers hostel. It was nice to stay. Looks old building but clean and quiet. Staff was very kind and helpful. Free coffee and tea. Weak WIFI connection for games. Spacious dormitory but only one shower room and toilet. 공항에서 skybus를 타고 중앙역까지 오면 30분에서 1시간만 걸으면 있어요. 두 블록 떨어진 곳에 마트와 영화관이 있고요. 키예프 볼 거리들은 걸어서 1시간 거리 내에 있어요. 마더랜드는 걷기에는 좀 멀더군요. 갈 때 걸어서 구경하고 대중교통으로 돌아오면 좋을 듯요.